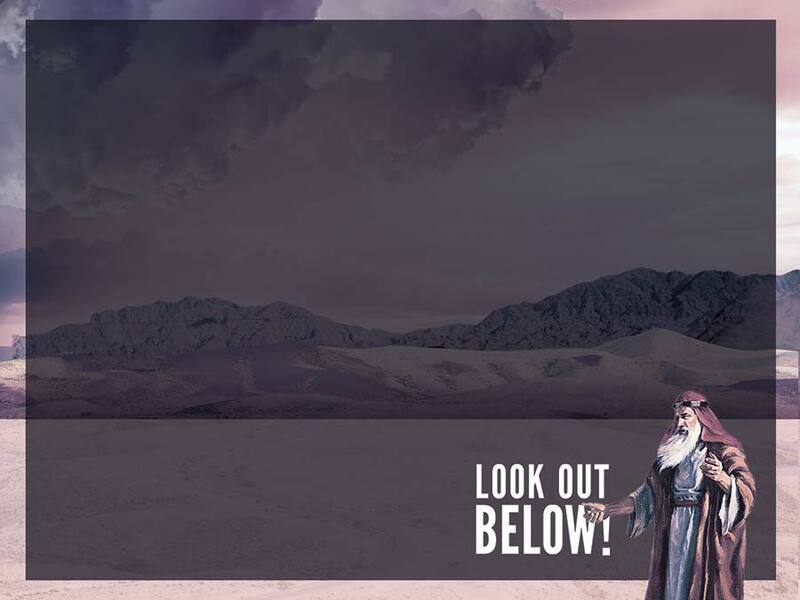 Look Out Below! was a sermon series at Park Avenue Church of Christ, teaching about the messages of the prophet Ezekiel. 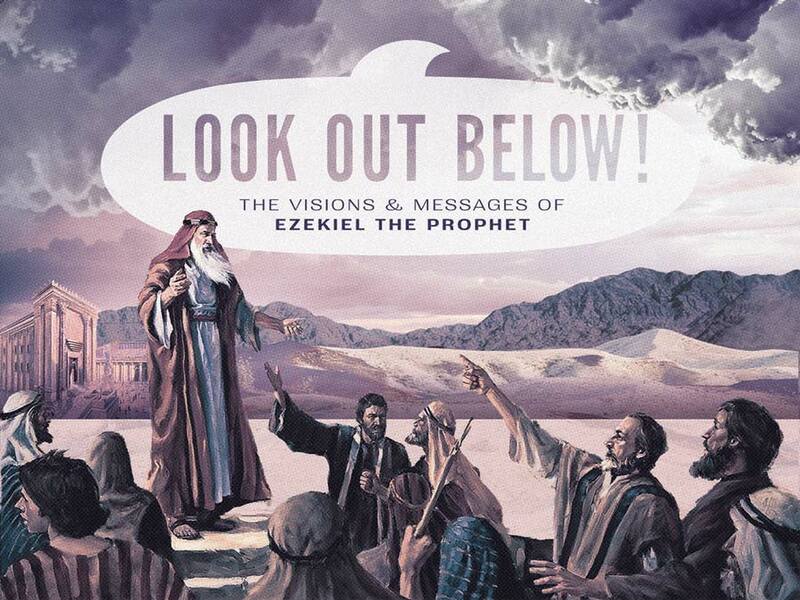 The series graphics used a surrealistic style to capture Ezekiel's eccentric visions.